As the season enters the business end, many Premier League clubs will be planning for the summer and next campaign. As usual, under Mike Ashley, that is not the case for Newcastle United. Their future is uncertain, and so is that of manager Rafael Benitez. The Magpies current boss is due to be out of contract this summer and talks are yet to begin over a new deal. In fact, the evidence suggests that fresh terms are unlikely to happen. Benitez wants assurances from Ashley and he’s not getting them. The two parties are miles apart, and as yet, nothing is bringing them close to reconciling. For Benitez, leaving St James' Park would not be much of a disaster. It would be extreme to suggest he’s rebuilt his reputation at the club after his failed stint at Real Madrid, but he’s repaired the damage. He left the Bernabeu a broken boss, and Zinedine Zidane’s success afterward did little to stop the predictable ‘fraud’ labels that followed. His work at Newcastle has helped to dispel those. He’ll get another job somewhere else with little effort. Newcastle, though, are extremely unlikely to upgrade on Benitez. As already mentioned, he’s not going to find a better manager to replace Benitez in the summer. Benitez is a top-level coach, that’s undeniable. He’s got vast experience around Europe and has proved his quality at numerous clubs. He broke the duopoly in La Liga with Valencia, turned Liverpool into European champions and Premier League contenders and had Napoli singing a tune. The only time he’s struggled is when replacing popular coaches. He inherited a poisoned chalice when he replaced Jose Mourinho at Inter Milan. The Portuguese boss was revered and had delivered a Champions League triumph. It was the same in Madrid when he succeeded Carlo Ancelotti. Most managers would have failed in both those situations. 🎤 "Your name has been mentioned in France..."
Plenty will argue against it, but Benitez’s achievements and ability put him in the top 20 managers worldwide. You could even argue he can be ranked higher. Newcastle won’t get a manager that good to replace him. They won’t with Ashley refusing to spend the money. Nor will they find a manager who can do so much when so little money is being spent on the playing squad. Much has been made of Newcastle’s lack of investment, but it is remarkable the job that Benitez is doing without spending any money. The Magpies have the fourth lowest net spend in the Premier League this season. It’s markedly less than every team around them in the table at present. Crystal Palace, who have four points more than them this season, are the only side with a lower negative net spend who are above Newcastle in the table. Benitez is working miracles with what is at his disposal. Newcastle won’t find a manager who can do as much with so little. They’ve not been anywhere near relegation trouble, and it’s because of Benitez. 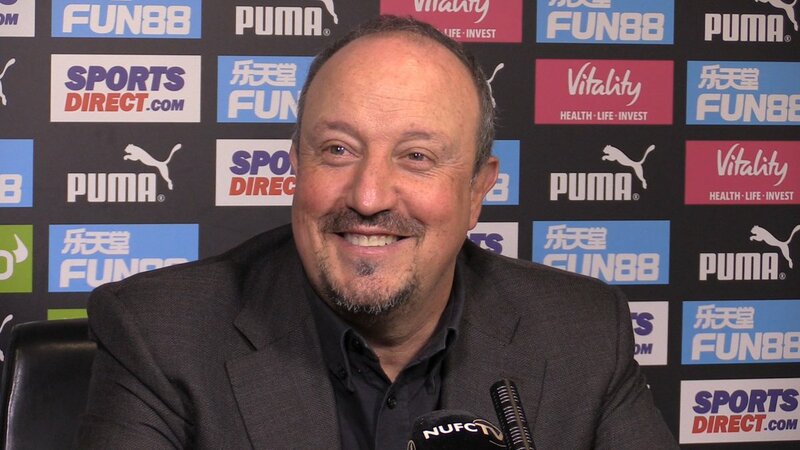 Mike Ashley only need to look at how Fulham, who spent millions but didn’t have a top-level coach on the touchline, performed this season to know how good a job Benitez is doing. The Newcastle owner also needs to consider the relationship that Benitez has with the fans. The Spaniard is universally adored by the Magpies faithful. No manager since Sir Bobby Robson has had a bond as strong as this with the fanbase. They know a good manager when they see one, they’ve seen plenty of bad ones down the years, and they know they have a good one in Benitez. Likewise, they know there are not many managers who buy into the ethos and community of a club as Benitez has at Newcastle. There is a reason they show him continual support and adoration. They don’t want him to leave under any circumstances. “I think he [Rafa] is one of the best. We go on about Pep and how great he is. Could he do what Rafa's doing at Newcastle on what they're getting? No chance!" That kind of trust and bond is hard to build. The current good mood and positivity surrounding the club would be wiped away should he depart. Ashley can ill afford to have the fan base turn even more toxic towards him by replacing a manager they love. It’s not in his interest. Nor is it good business sense. If Ashley is determined to sell the club, then having a manager like Benitez tied down to a deal is hugely positive for prospective buyers. 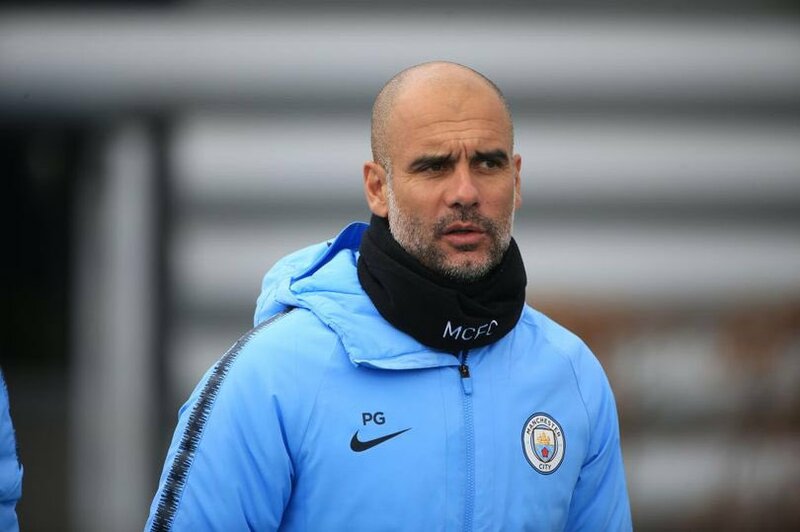 Anyone interested in buying the club is more likely to do so if they are getting a club that is not only stable but has a top-level coach on the touchline as well. Whatever way one views this situation, there is only one conclusion to be made; Mike Ashley has to keep Rafa Benitez at Newcastle United whatever the cost. He’s a top-level coach, doing a superb job on limited funds. He’s got a relationship with the fan base that most managers can only dream of and he’s shown every indication that he wants to stay in the North East. He wants to improve this side, build it up and turn them into a big club. Those are the kind of things that are hard to come by and almost certainly worth the extra millions, either in transfer budget or wages, that it’ll take to keep Benitez at the club.